King Hydroseeding can provide you with a variety of lawn & turf mixtures including shade mixtures, quick sun, elite estate, classic turf & pro-sports turf. Our consultants are happy to work closely with you to determine which mixture is best for your needs. All of our seeds are pedigree certified to ensure you get the best results. 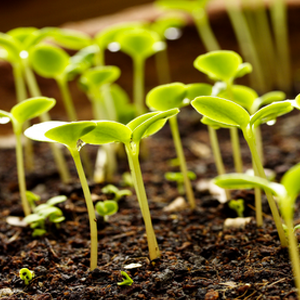 We can provide a certificate of analysis specifying germination and purity for each seed species in a mix as well as the seed mix composition. No two sites are alike, and for every project there’s an individual seed mix. At King Hydroseeding, we are able to cater to almost any requirement depending on the soil conditions, area and purpose. All custom mixes designed to meet your specific needs.